Windsor, Ontario, may not seem like an obvious setting for a novel, but in Wayne Grady’s fiction debut Emancipation Day, tensions simmer beneath the surface, and things are not always what they seem. Jack Lewis is one of three children born to a working class black family. But Jack is born different—his skin is white. 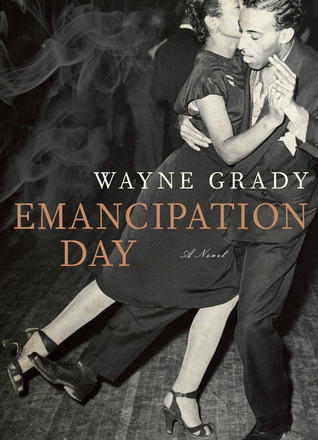 Windsor, Ontario, may not seem like an obvious setting for a novel, but in Wayne Grady’s fiction debut Emancipation Day, tensions simmer beneath the surface, and things are not always what they seem. 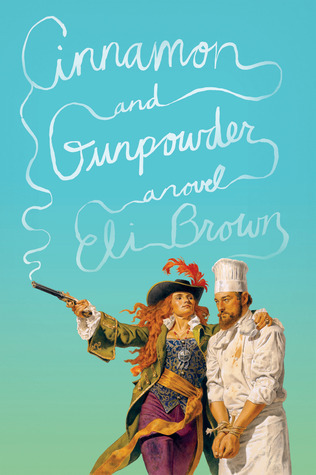 Jack Lewis is one of three children born to a working class black family. But Jack is born different—his skin is white. Not albino, but to all appearances caucasian. And growing up in the 1930s and 40s across the border from Detroit, this doesn’t make for an easy situation for anyone involved. 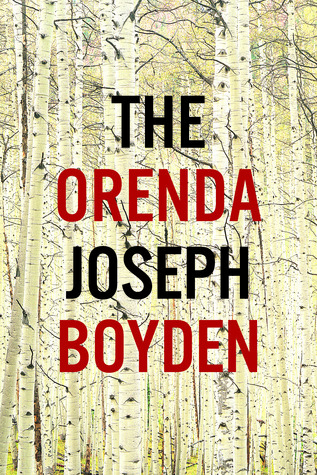 Race, family, and identity form the central tensions of the novel, each pulling at and playing with one another. Jack rejects his blackness and, in doing so, his family, passing for white as much as possible. A talented trombone player, he joins the Windsor All-Whites (who are) while rejecting the jazz music that’s rising in popularity particularly among black musicians and music lovers. 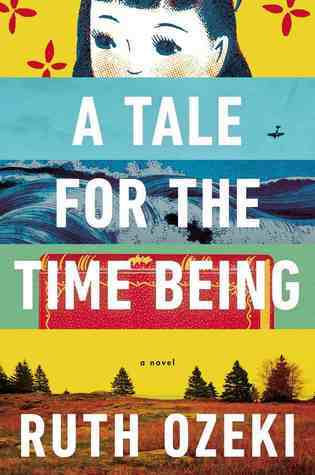 When he joins the Navy during World War II, he is transferred to Newfoundland and sees the opportunity to distance himself from his family and community entirely. And when he meets, woos, and eventually marries Vivian Fanshawe, he doesn’t inform his new wife and her family of his own heritage.